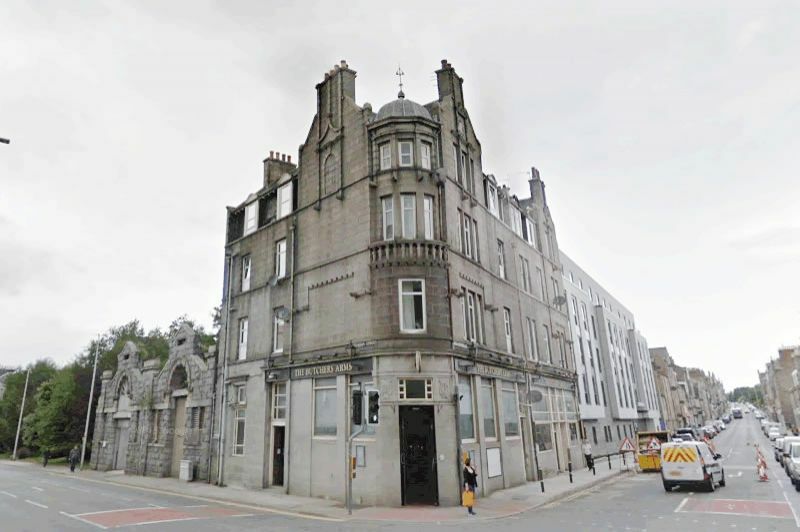 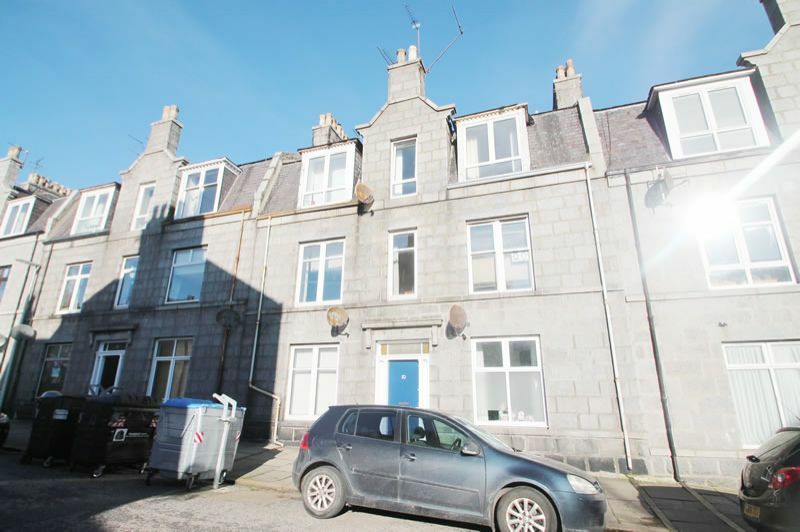 **SUPERB BUY TO LET INVESTMENT OPPORTUNITY** 1 Bedroom ground floor flat in centre of Aberdeen. 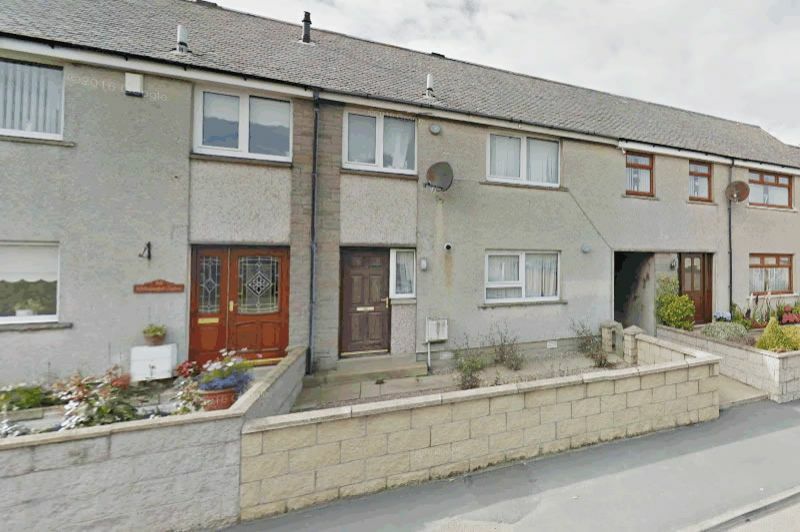 **EXCELLENT INVESTMENT PROPERTY** Superb 2 Bedroom family home being offered at excellent value, sure to attract a number of interested parties. 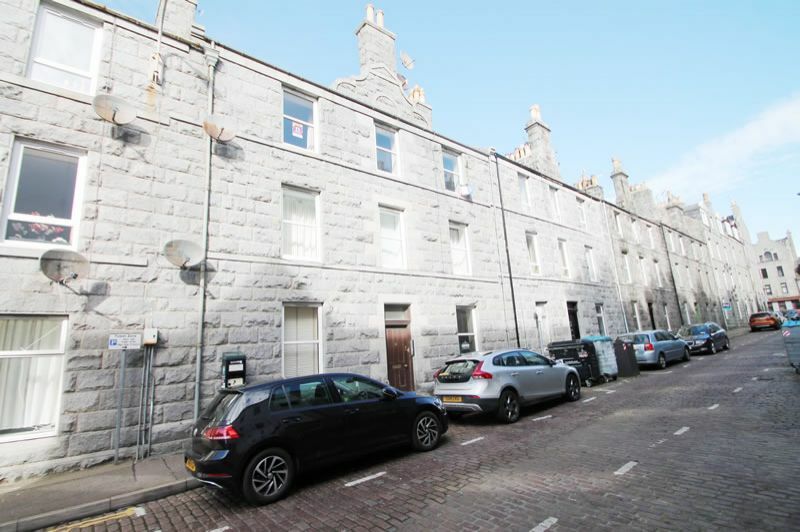 **SUPERB CITY CENTRE LOCATION** Spacious one bedroom flat in excellent location in Centre of Aberdeen. .
**£120,000 SHEPHERD'S HOME REPORT** LUXURY FULLY UPGRADED Well Presented 2 bed flat in excellent location within centre of Aberdeen. 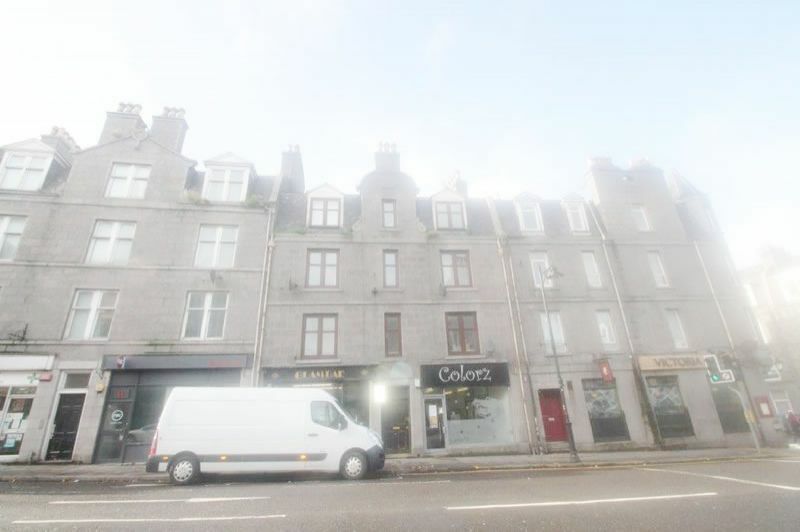 **SUPERB INVESTMENT OPPORTUNITY** Large 1 Bedroom 1st floor flat. 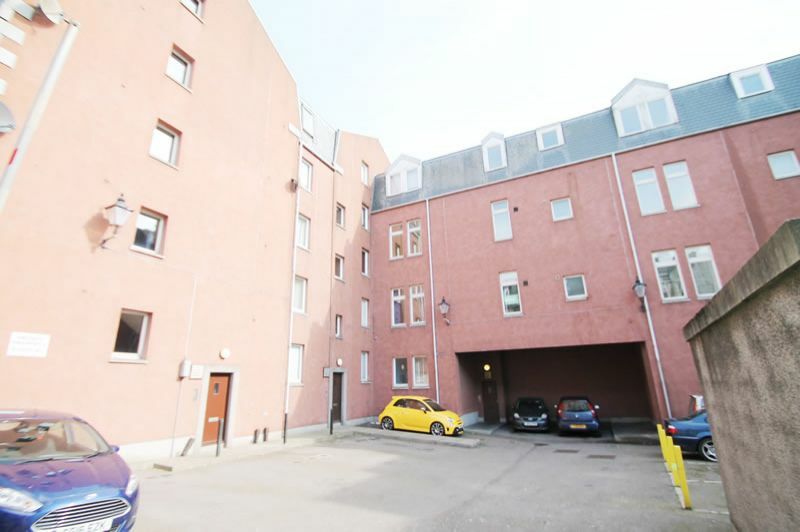 Rental potential £600 PCM - £7,200 per annum TENANTED Ideal for investor looking to build or grow portfolio. 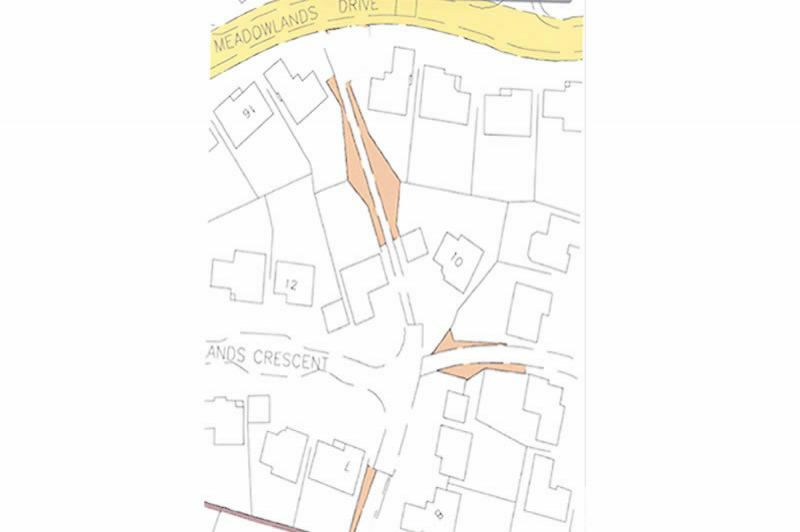 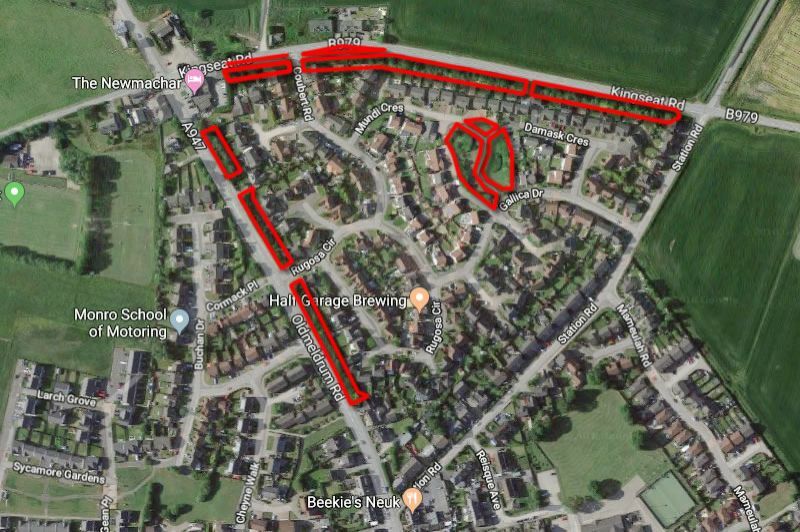 Substantial amenity area sites in popular Aberdeenshire locale. 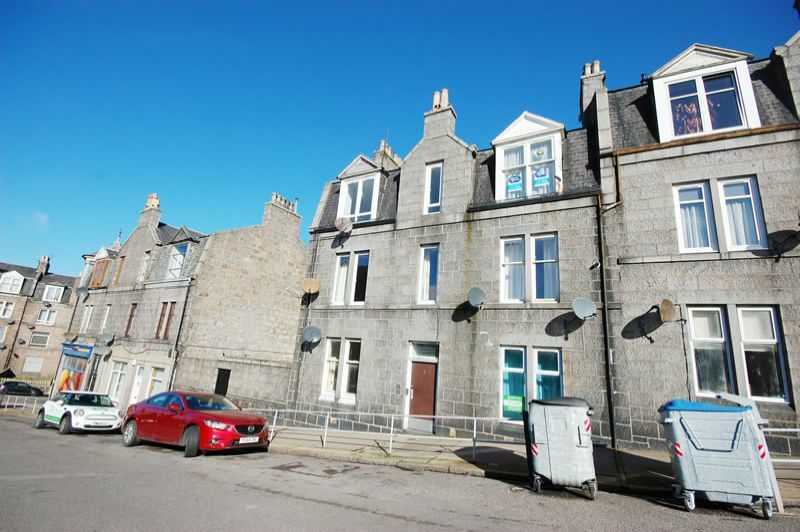 **Terrific investment opportunity** Great opportunity to purchase Studio flat in the popular area of Torry, Aberdeen. 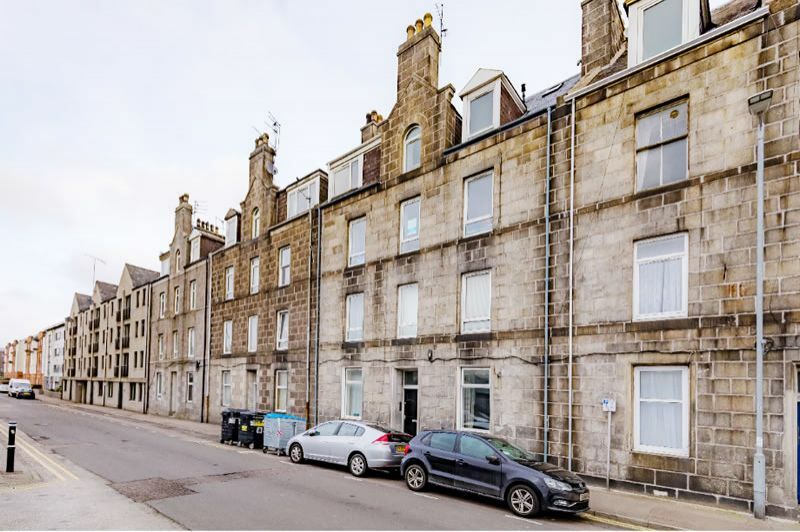 Ideal for investor looking to build or grow portfolio.